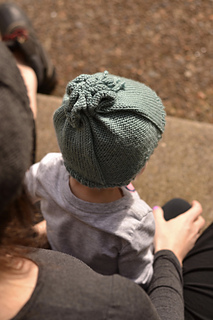 Whether you’re knitting for a new addition to your family or for yourself, Cinched Up has you covered. Worked in a worsted weight yarn, this project is quick and easy. 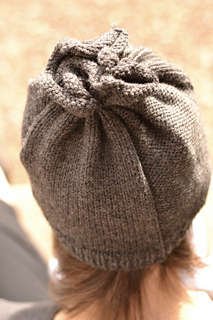 The cinched up top of the hat works great for a pony tail and is so versatile you’ll want to knit one for everyone in the family!